2. 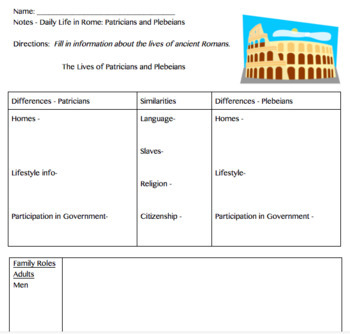 Two different rubric choices for an assignment/assessment based on the information they collect. 1 rubric for first person perspective writing assignment. 1 rubric for a picture/drawing assignment. *No sources included but information easily searchable on the Internet.